One element of the gold price that many don’t consider is its usefulness as a common currency. Having many different countries trading with each-other in many different currencies presents a real problem in the consistency of the cost of goods from overseas. This is why the US dollar has been adopted as a standard currency for trade around the world. With the value of the dollar falling, and the rise of many developing countries, however, it has been suggested that a new global currency take its place, and the gold price is at the center of this argument. With such a difficult to understand value proposition and tremendous economic weight, many ask “why is it worth so much?”. While this may be true, in most countries gold has a very important role to play through deep rooted cultural traditions and as a store of wealth. It is also true that the gold price is simply the value that we assign to it, but in reality this could be argued for just about any scarce resource or capital in a free market economy. We all know the gold price has fallen recently. 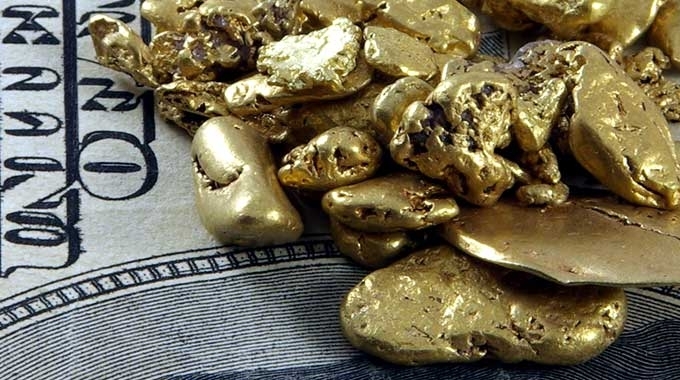 Read this article on whether the gold price will come back. Greg Neilson on Did You Know? Janice on Did You Know?